THESE lamb steaks are so easy to make. 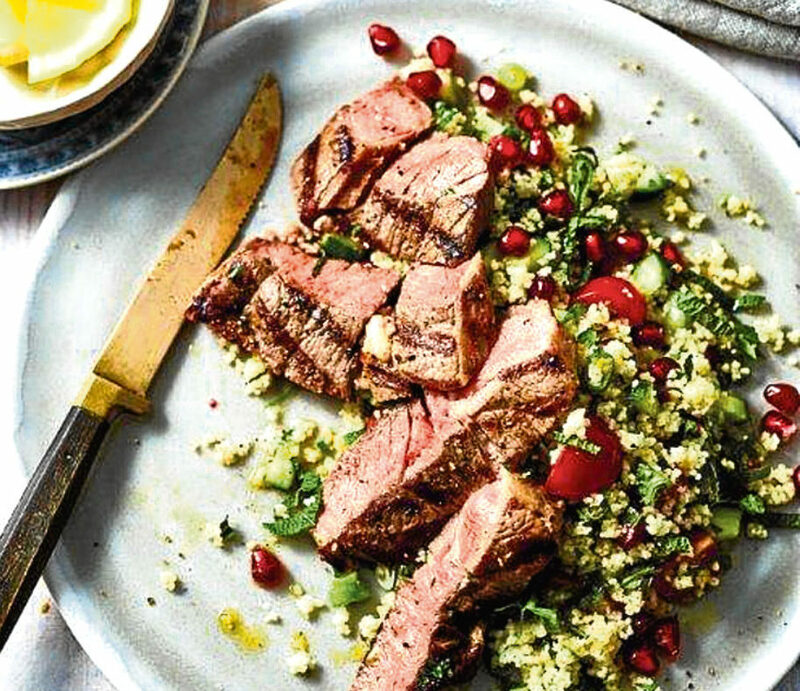 They have so much flavour, too – chances are you’ll never want to eat lamb any other way. 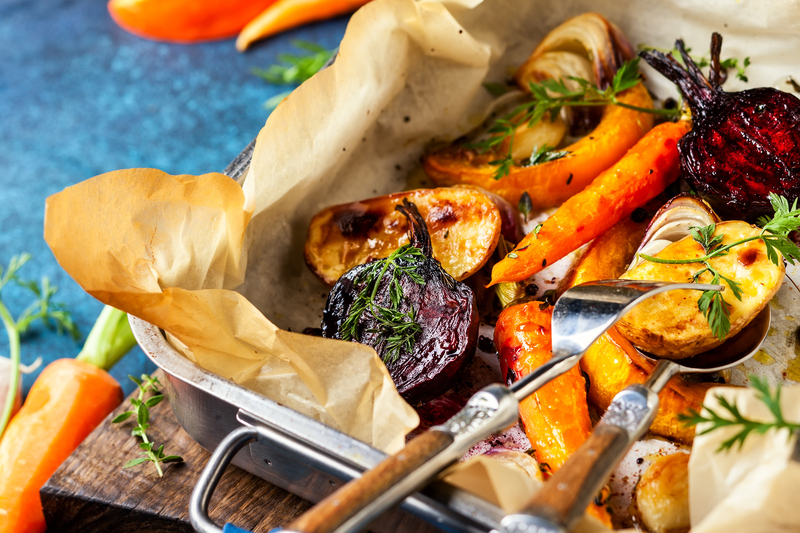 THE number of Scots adopting a vegan diet has surged in recent years, according to new figures. 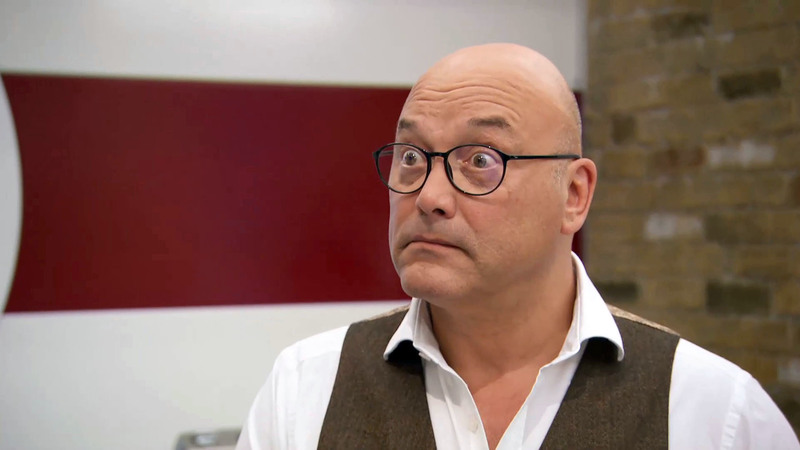 MALAYSIA'S prime minister has waded into a debate about a Malaysian chicken dish that was criticised over its lack of “crispy” skin by MasterChef judge Gregg Wallace. 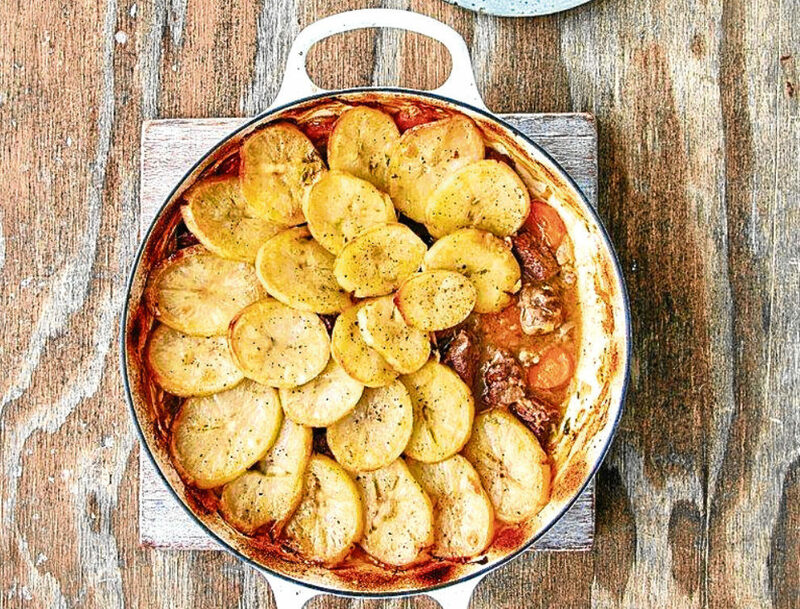 LIKE lots of traditional recipes, there’s isn’t one set list of ingredients for Irish stew. IT'S that time once again. 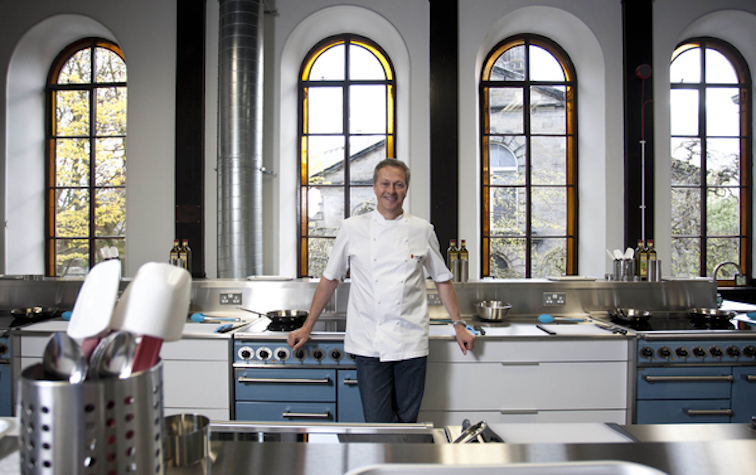 MasterChef is back. 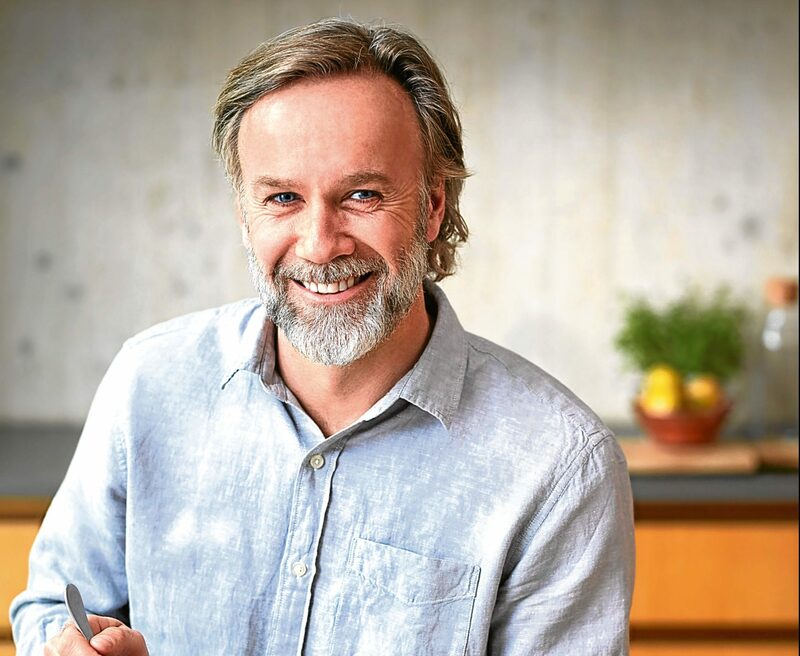 THERE'S a difference between “tampering” with classic recipes and “improving” them, so says double Michelin-starred chef, Marcus Wareing. MICHELIN-starred chef Angela Hartnett has dismissed the notion that the UK has become a nation of foodies. 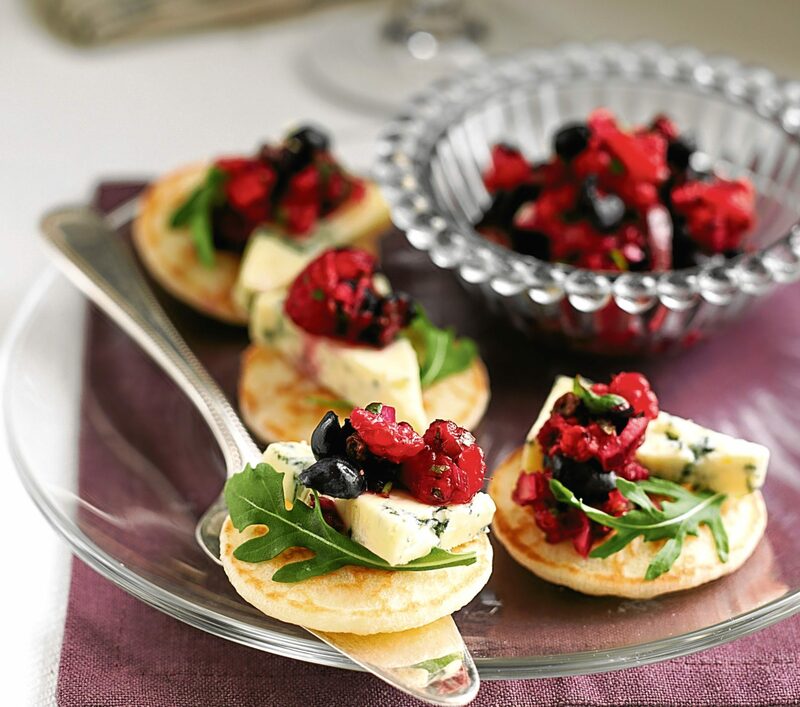 BUYING party food can be an easy way to feed guests at this time of year – but with huge queues, crowds in the streets and general Christmas frenzy in the shops, we reckon it’s better to make your own. 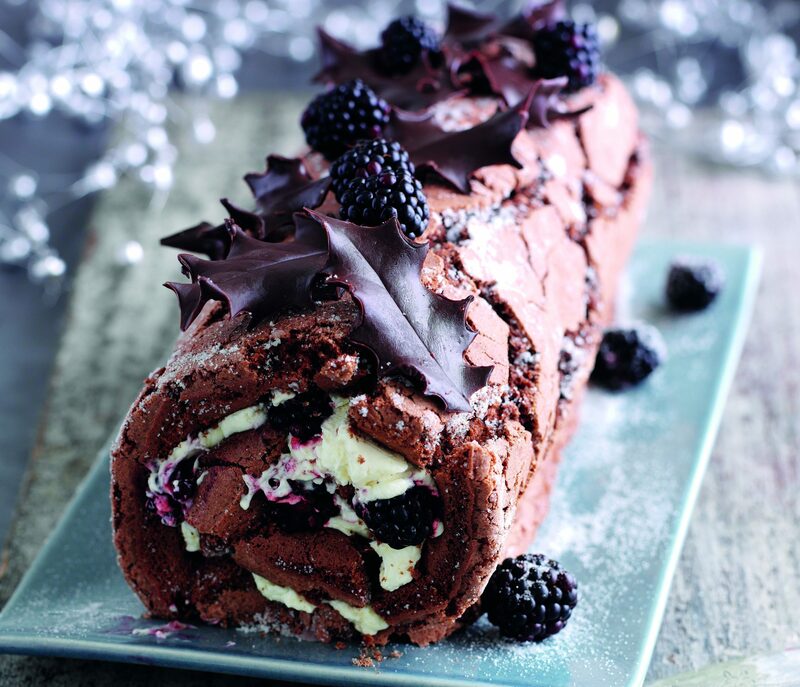 WE have a real Christmas cracker for this week’s bake. 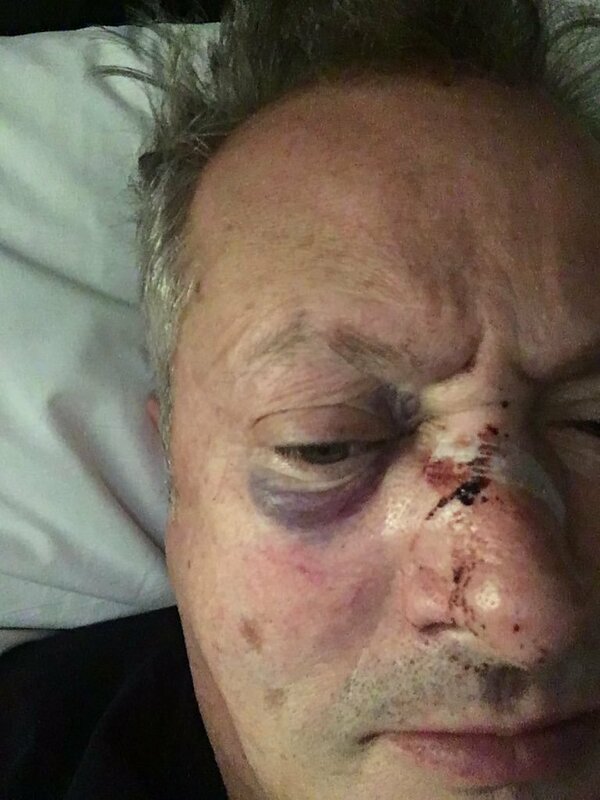 CELEBRITY chef Nick Nairn has appealed for information after being assaulted in Aberdeen.